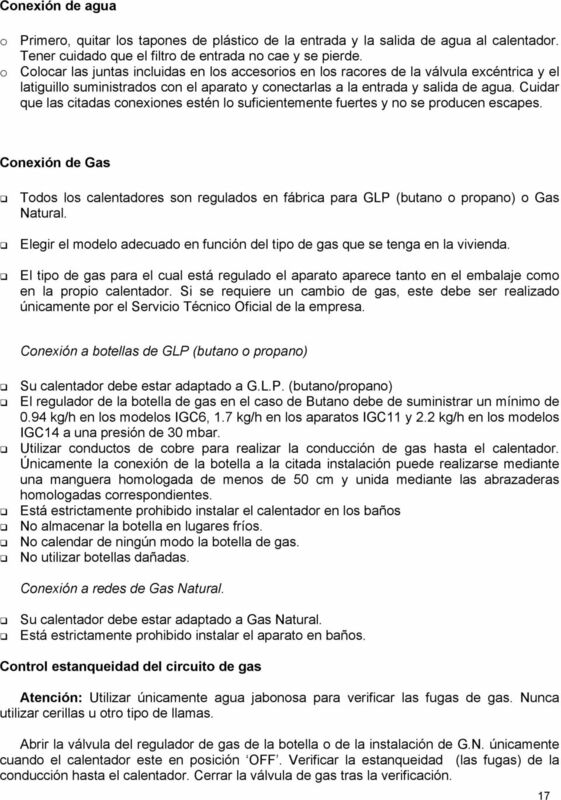 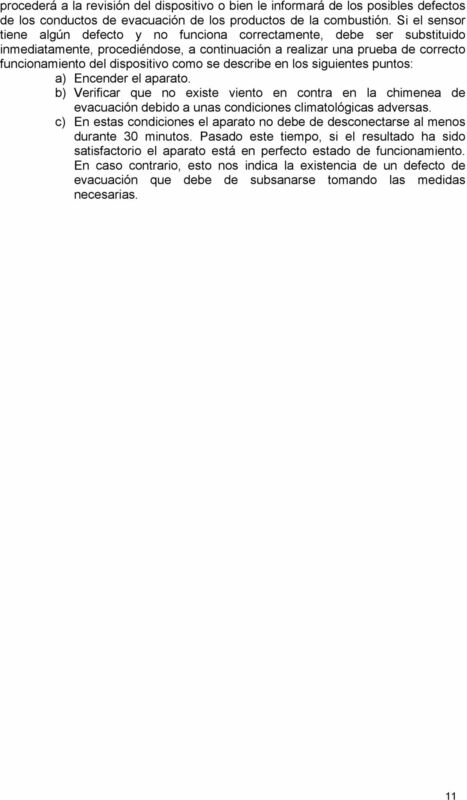 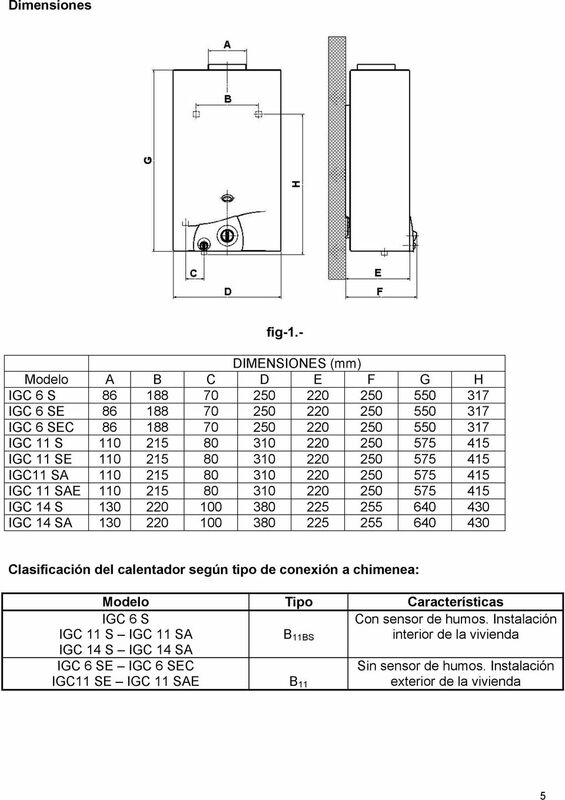 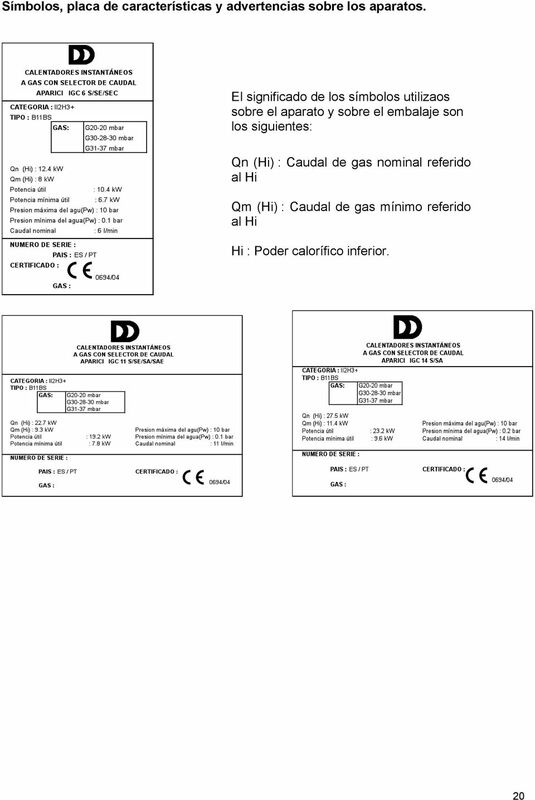 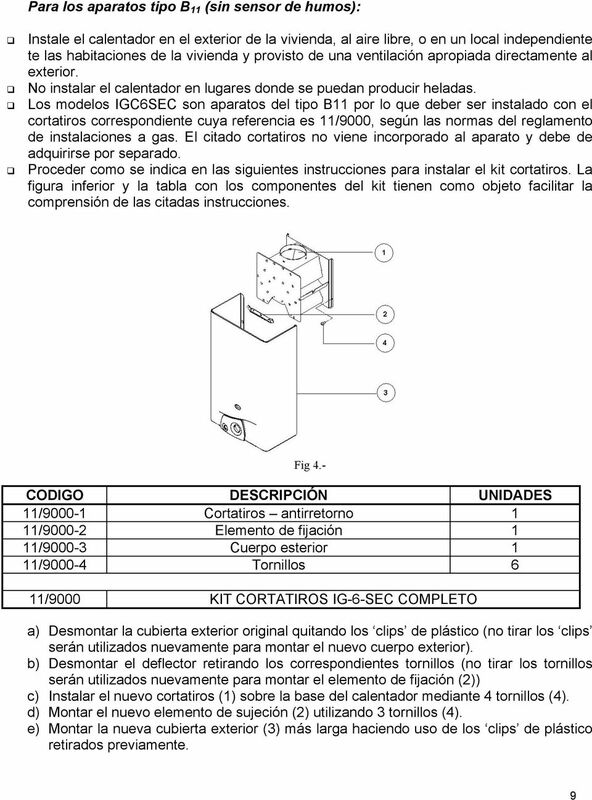 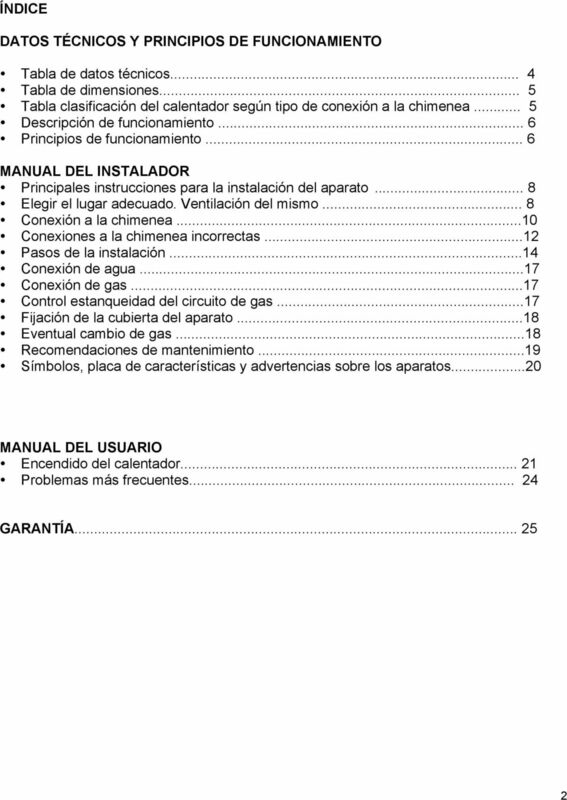 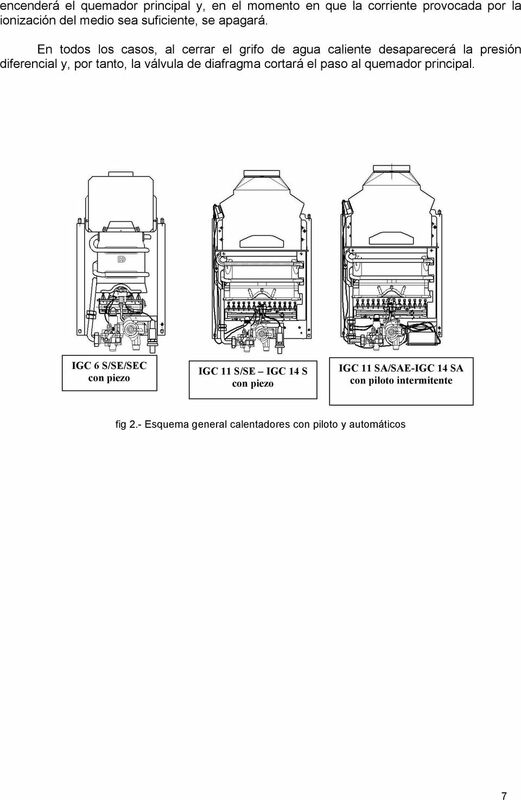 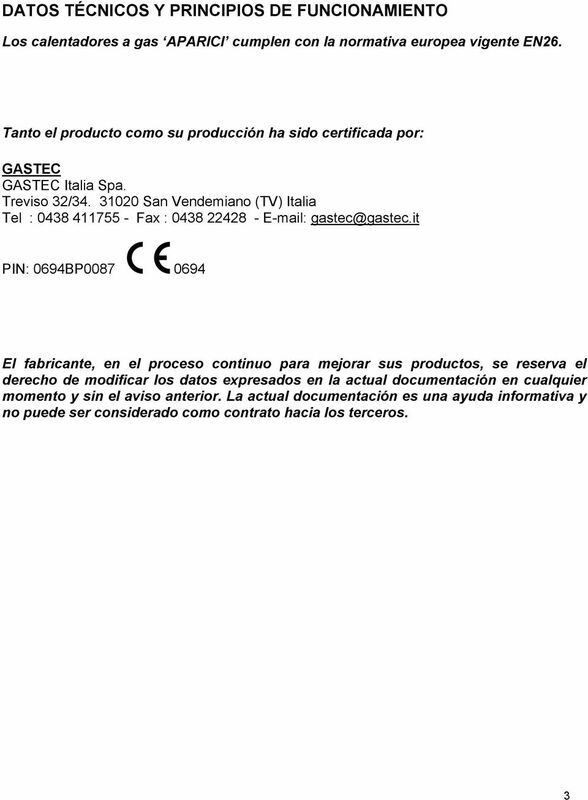 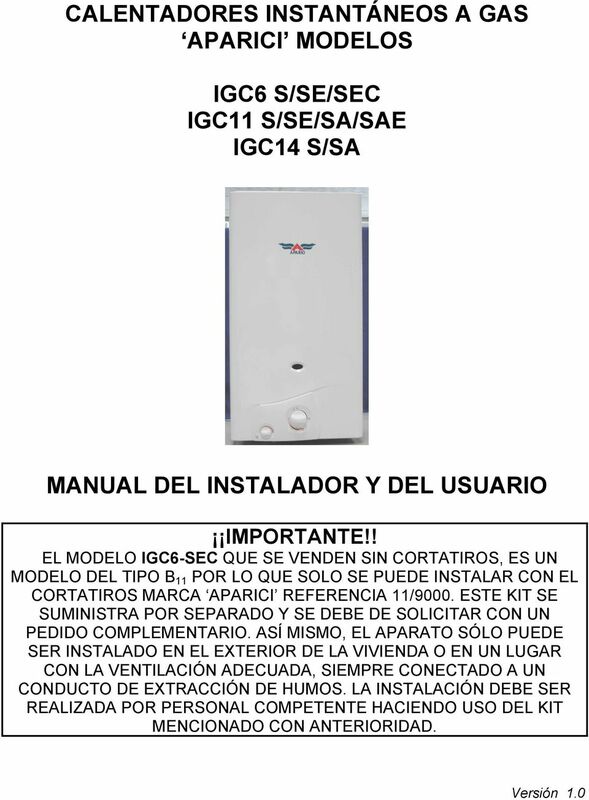 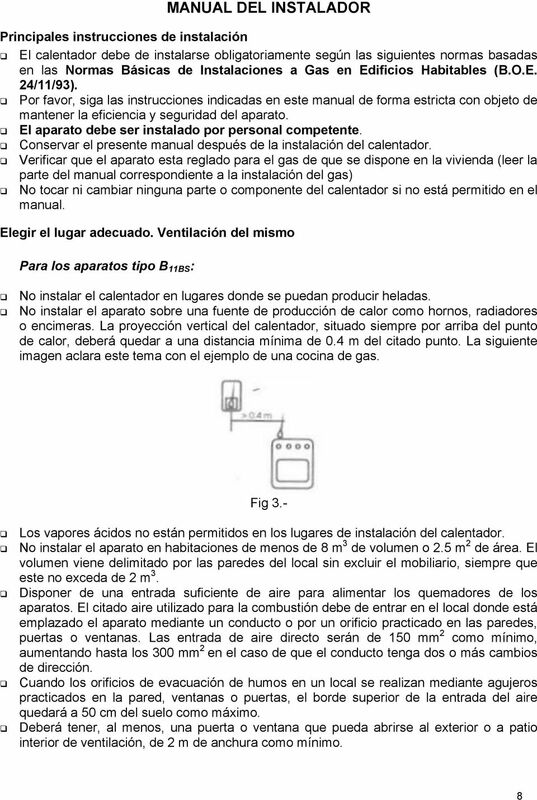 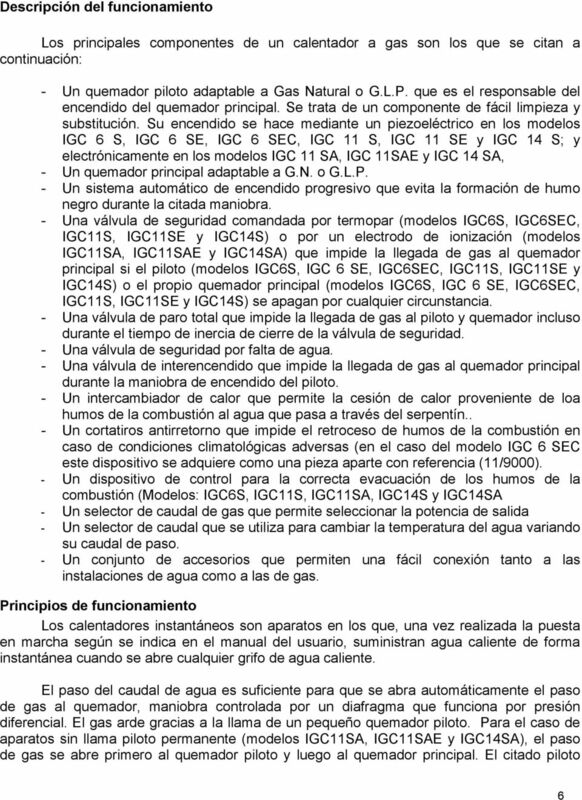 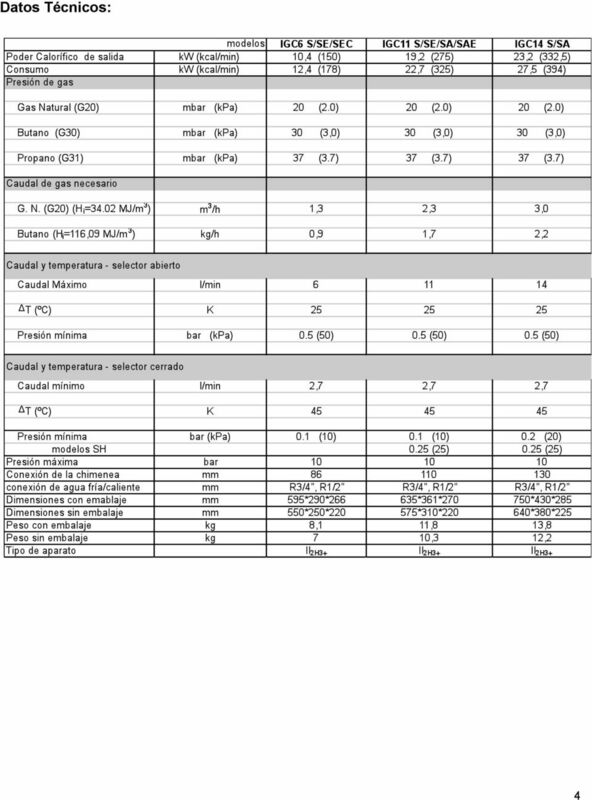 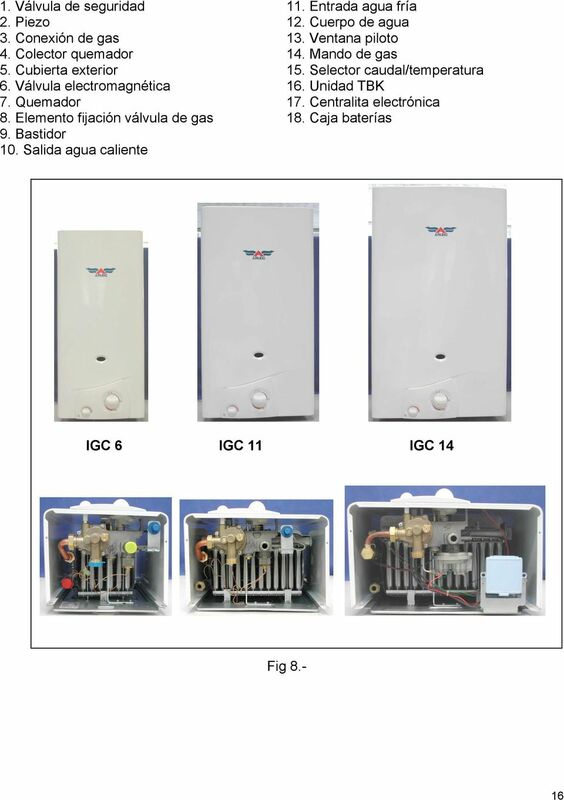 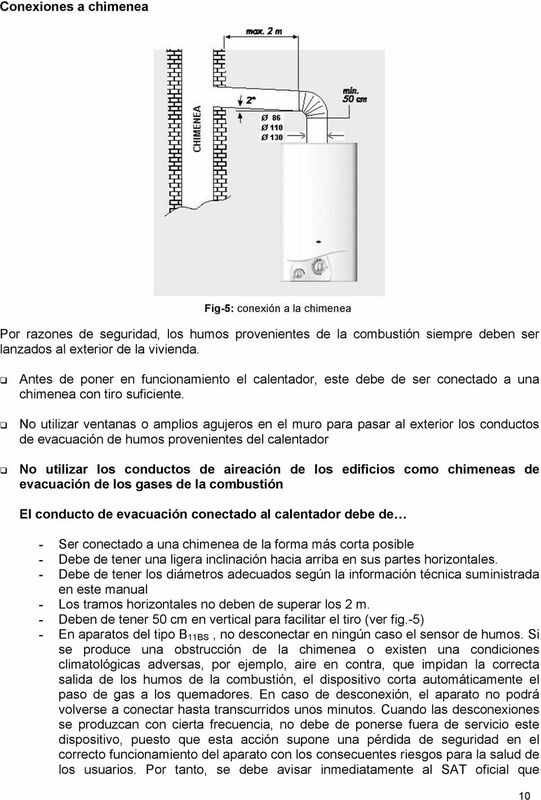 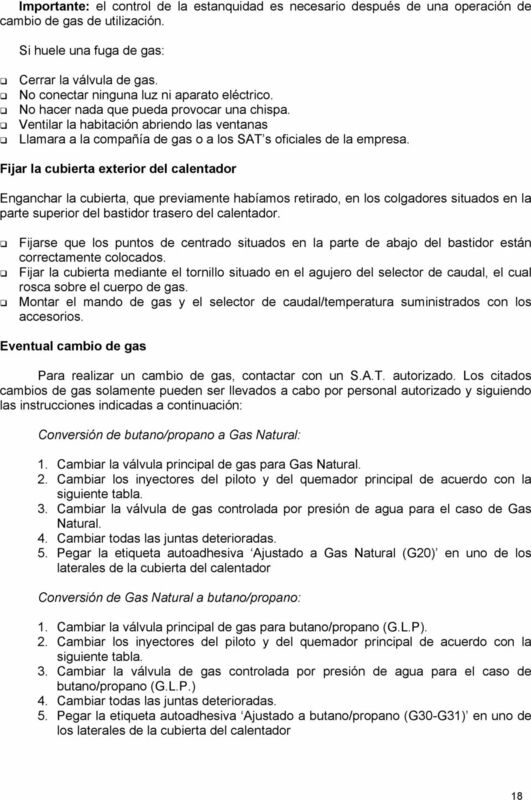 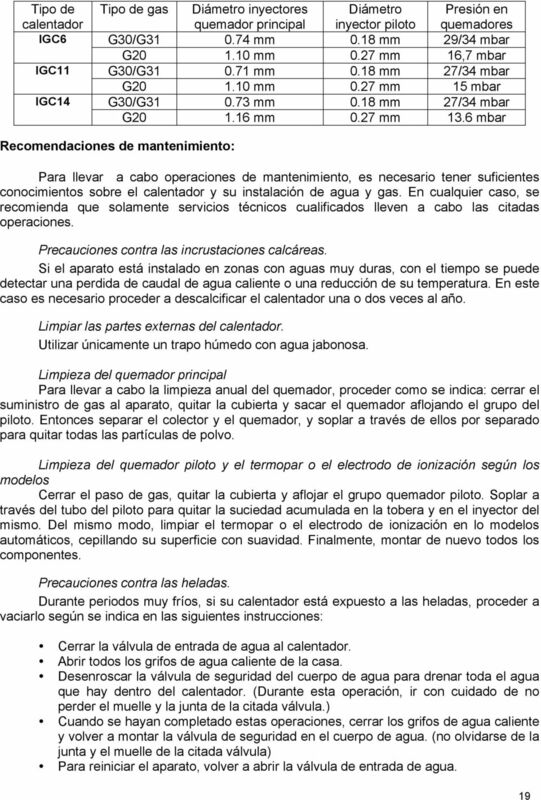 Download "CALENTADORES INSTANTÁNEOS A GAS APARICI MODELOS IGC6 S/SE/SEC IGC11 S/SE/SA/SAE IGC14 S/SA"
MANUAL DEL USUARIO PARA INSTALACIÓN Y FUNCIONAMIENTO CON ESTUFA/CALDERA DE PELLETS ECOFOREST. 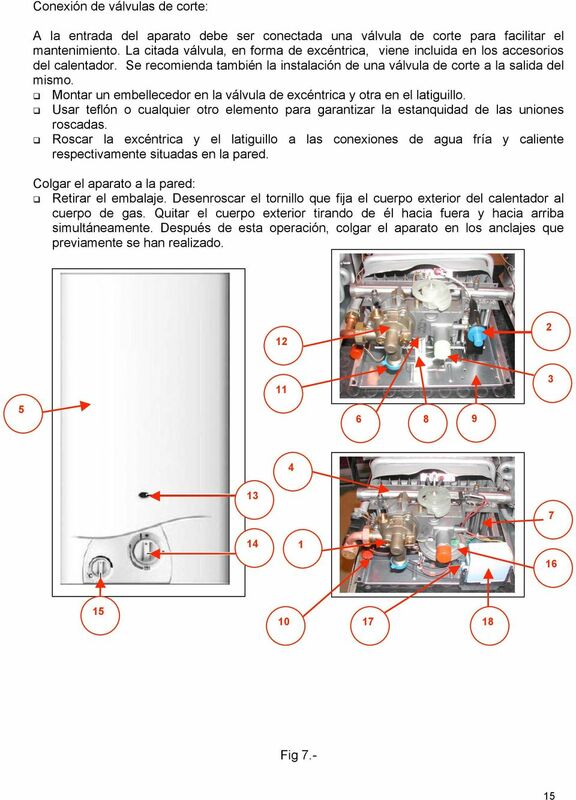 MANUAL DEL USUARIO PARA INSTALACIÓN Y FUNCIONAMIENTO CON ESTUFA/CALDERA DE PELLETS ECOFOREST. 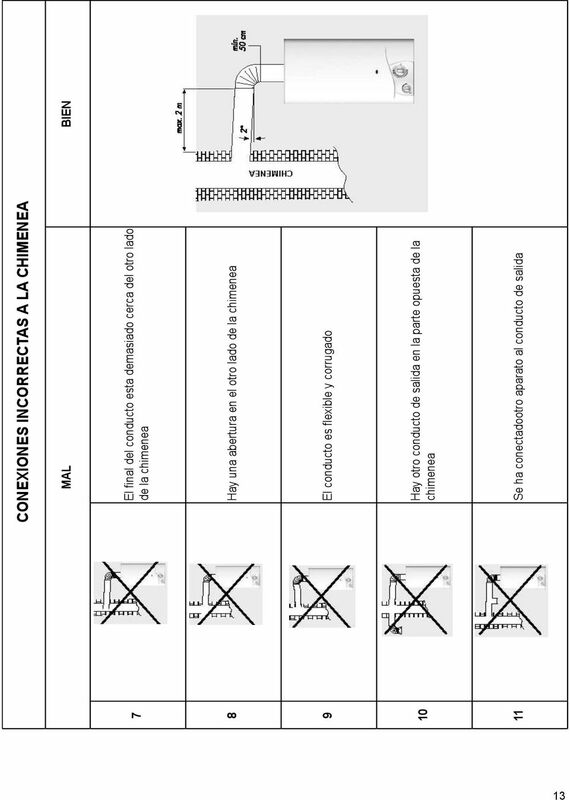 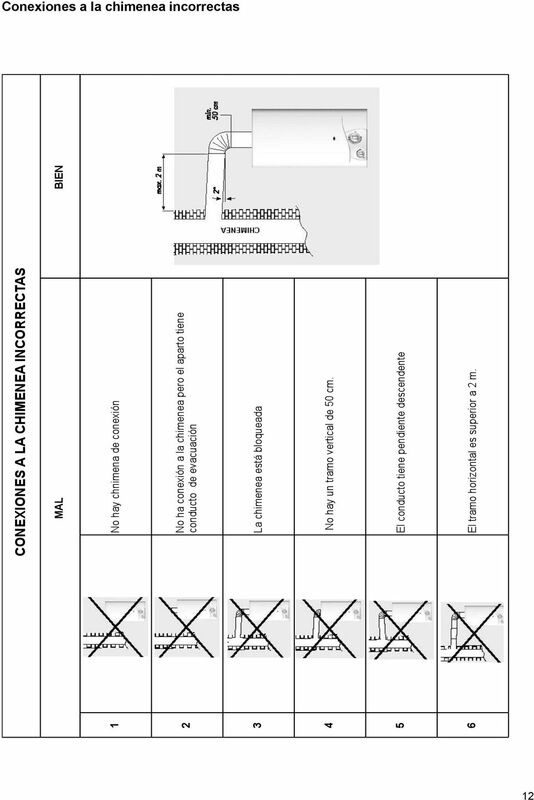 ÍNDICE 1.- TENGA MUY EN CUENTA QUE Página 2 2.- CONTENIDO DE LA CAJA. 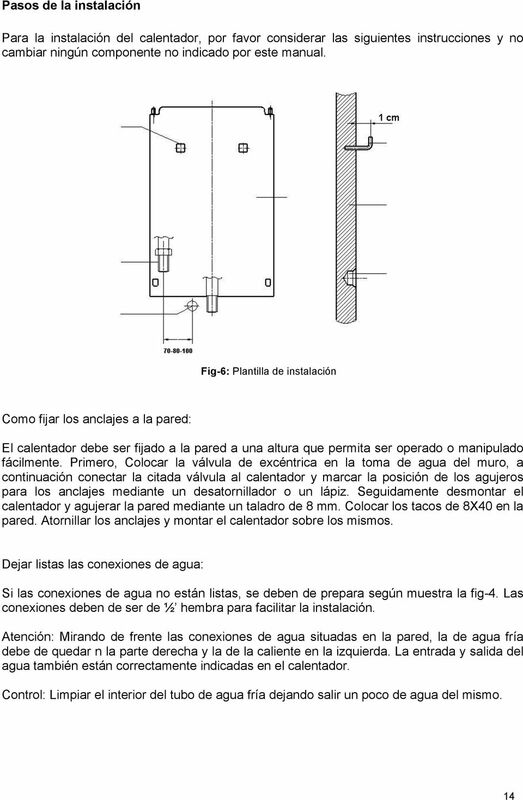 Página 2 3.- INSTALACIÓN DEL RECEPTOR.